Graphic designer, typographer and artist Stefan Sagmeister (born 1962) often tests and teases the boundary between art and design through his imaginative implementation of typography. 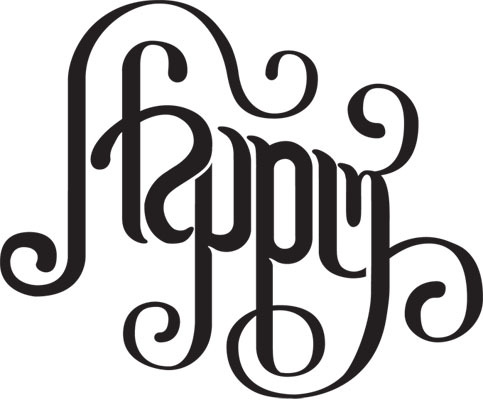 The Happy Show, Sagmeister’s first museum show in the United States, both documents a series of self-experiments (meditation, cognitive therapy, and mood-altering pharmaceuticals) attempting to improve his personal happiness, and anticipates his ongoing feature length film, The Happy Film. 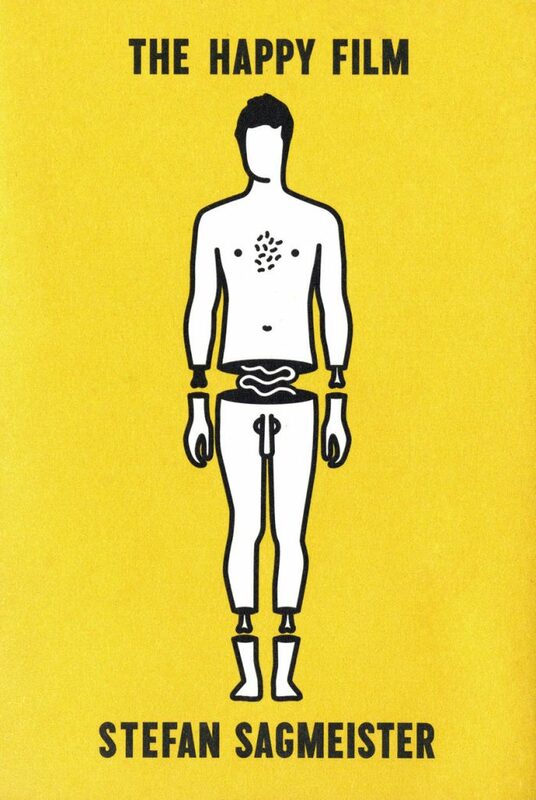 Throughout this book, Sagmeister’s trademark maxims serve as access points to a larger exploration of happiness, its cultural significance, our constant pursuit of it, and its notoriously ephemeral nature. 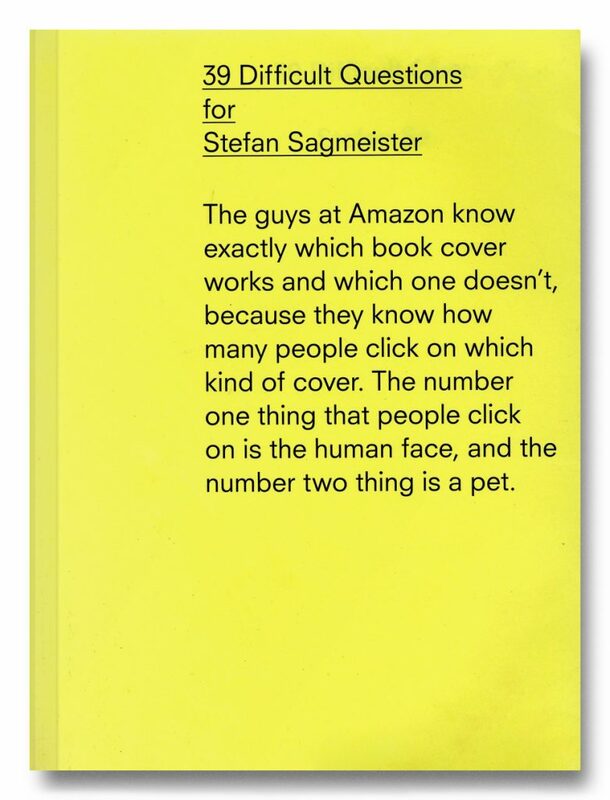 Includes an interview between Sagmeister and former ICA director Claudia Gould, the Helen Goldsmith Menschel Director of the Jewish Museum in New York.